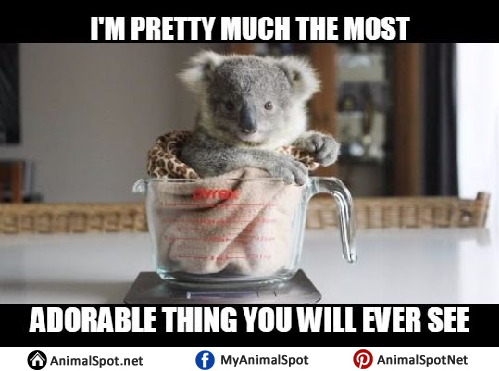 Koala bears are undoubtedly some of the most adorable and quirky animals in the animal kingdom. 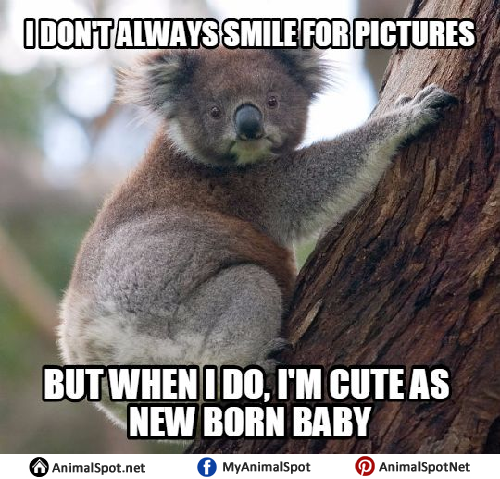 And when you combine their cuteness with memes- pure hilarity ensues! 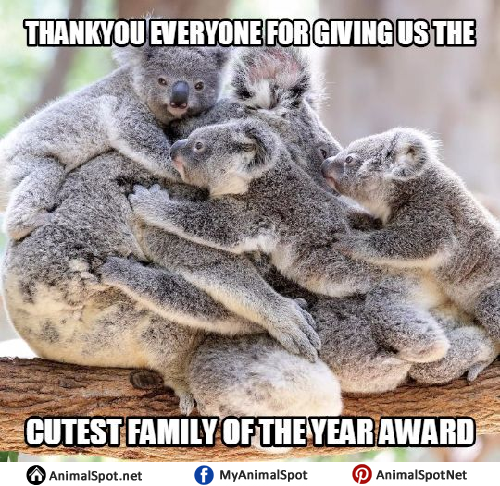 2)Hooman, id I koala-fy for the Cutest Koala Awards? 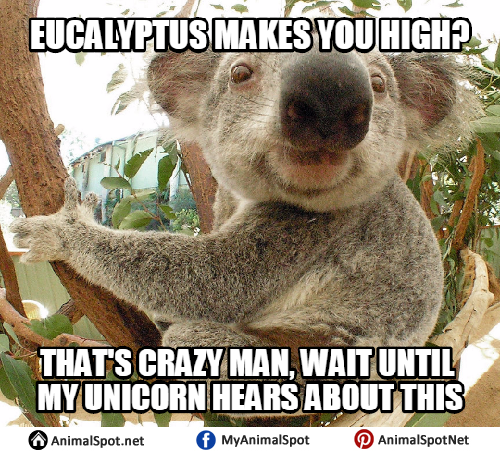 3)I’m high as a kite, bruh. 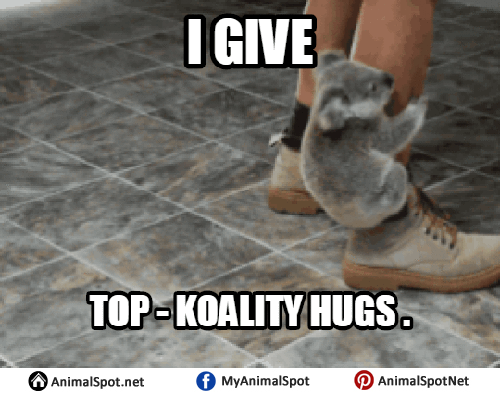 4)Hooman, take me away from this dystopian world where cancer and war are businesses! 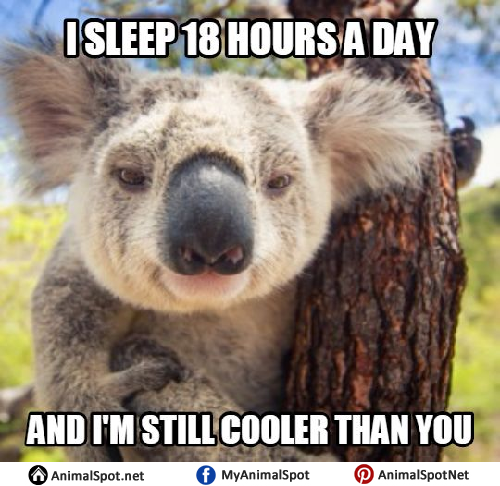 5) Hi, My name is Koala and I’m a sleep addict. 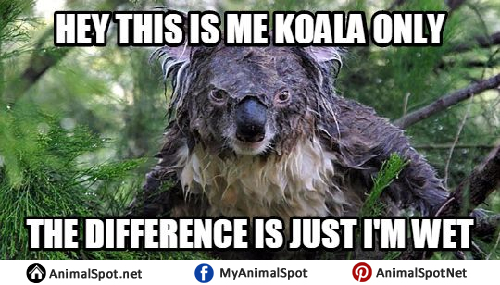 6)Did you just say Koala bears aren’t really bears? 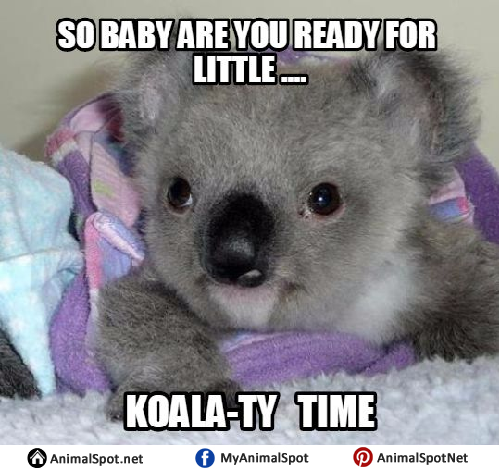 8)the name’s Bear. 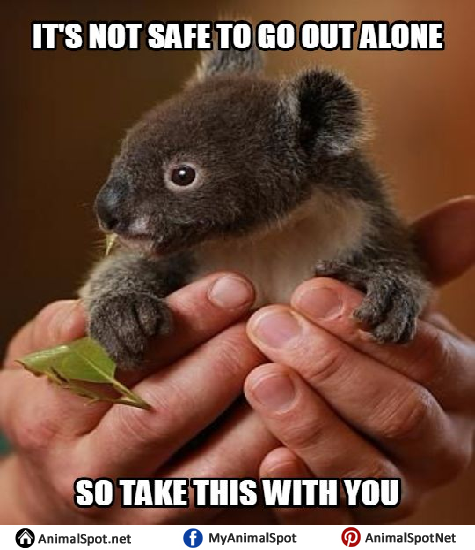 Koala Bear. 10)It’s not who I am underneath, but what I do, that defines me. 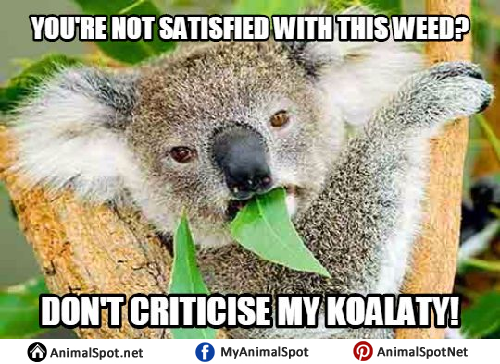 We bet you enjoyed those koala-ty memes, didn’t you?